Coming to my senses on retreat in California. I’m struck by the different sounds and songs of the birds that are foreign to me… And how much their songs are a soundtrack to my life, how this gently permeates my consciousness and lifts my spirit. 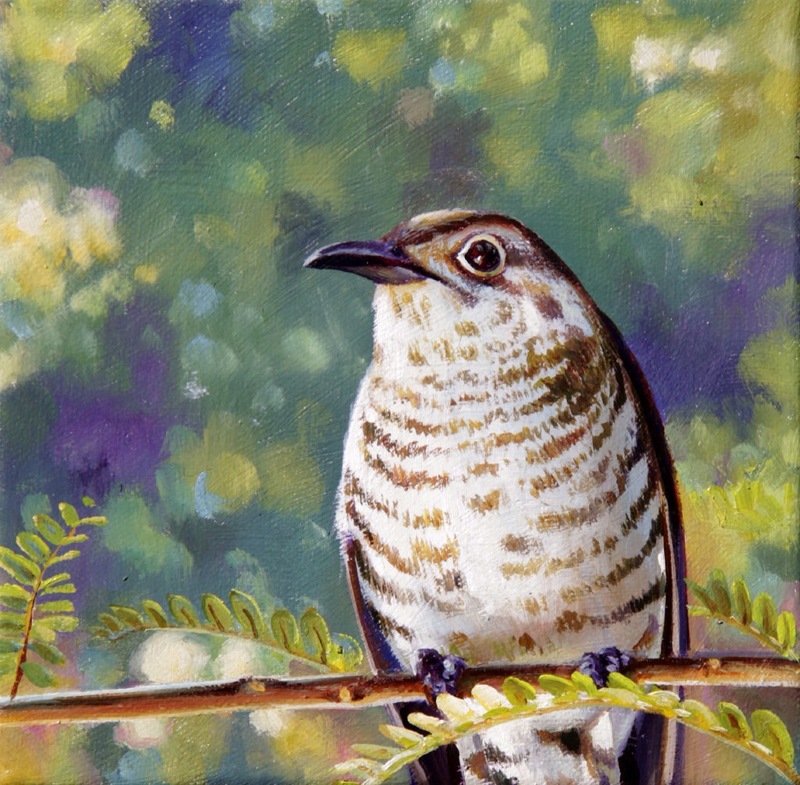 And just as I have flown half way round the world to hear this birdsong, the Shining Cuckoo does the same – it flies across the oceans to sing to me and become the sound of my summer. “Everything in existence is crying out for a particular quality of consciousness that only humans can give. This doesn’t mean we are superior to nature, only that there’s an incredible need for a certain cooperation. The famous mystic Rudolph Steiner has said that for the agricultural process to happen, for seeds and plants, and trees to grow, birdsong is absolutely essential. This is a beautiful truth that very few people know. But we also need to take what he said one stage further, because birds call and sing not only to quicken plants: they also call to awaken the human seed that we are. They are actually singing for our sake as well. Previous: Previous post: Going back..
Next: Next post: Dreams come True! Beautiful posting Ian. Thank you. I’ve been listening carefully to the birds for weeks now, taking the pulse of the season through their calls. Very nice post! I love the way you write about nature and your feelings. Thanks Patricia, it’s always touched me since I was a child. Beautiful painting :-). And a very interesting quote.